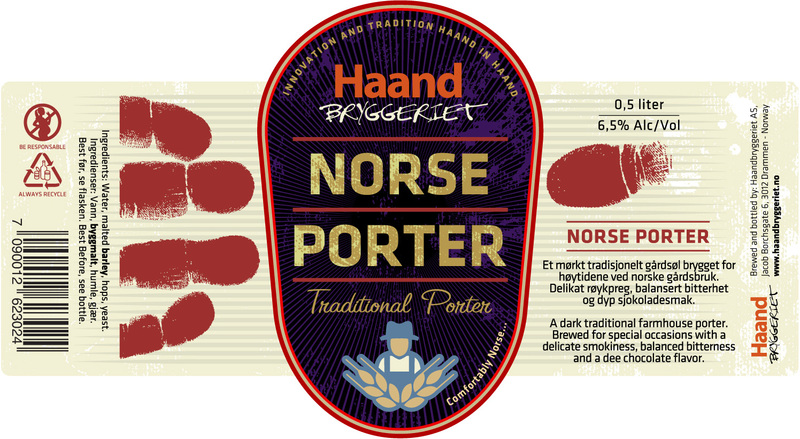 A dark traditional farmhouse porter. Brewed for special occations. 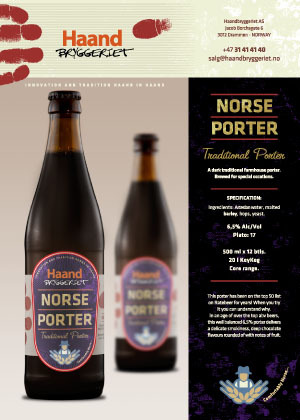 This porter has been on the top 50 list on Ratebeer for years! When you try it you can understand why. 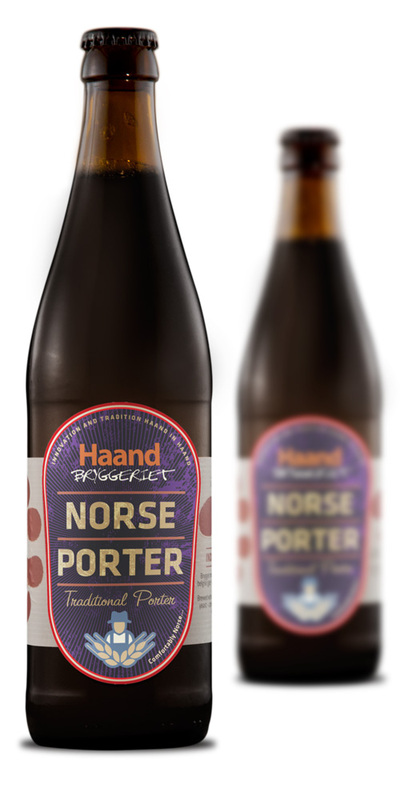 In an age of over the top abv beers, this well balanced 6,5% porter delivers a delicate smokiness, deep chocolate flavours rounded of with notes of fruit.